You may not have been able to find any Pokemon on Google Maps of Vancouver, but there were still plenty of gags to go around this April Fools’ Day 2014. Seemingly everyone, from brands to news outlets, became a comedian today by flooding the airwaves and internet with false announcements and practical jokes that widely vary in quality. Of course, the jokes ended at noon local time or else the pranker would become the “fool” themselves. 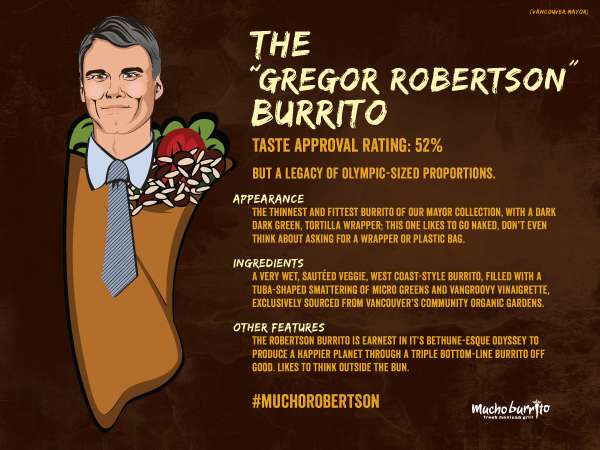 Here are some of Metro Vancouver’s best April Fools’ Day gags! 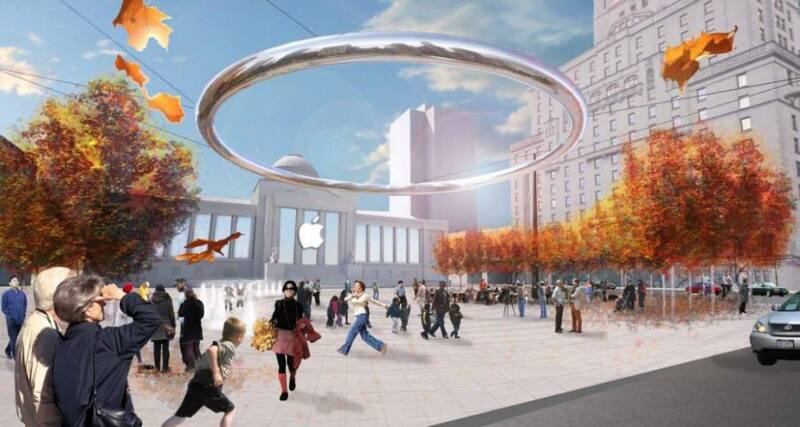 Apple Store is considering a 22,000 square foot flagship location inside a portion of the old courthouse building that currently houses the Vancouver Art Gallery. The historic building will become vacant when the art gallery moves to its new home a blocks away at Larwill Park. Vancouver City Hall will be vacating its buildings at West 10th and Cambie Street and relocate to a new architecturally stunning 43-storey, 192-metre tall office building next to Waterfront Station in downtown Vancouver. The old City Hall will be repurposed and leased to tech companies. SFU has announced a new initiative, a Semester in Space, to offer students the chance to study at a campus located on the International Space Station’s SFU Orbit Campus. It is a program designed as a partnership with the Canadian Space Agency. Candidates will undergo rigorous training stages that will push students to their limits emotionally, mentally and physically. The tuition to fly to space is $228,619.00 and scholarships are available for those in ‘genuine need’. BLENZ MOBILE will deliver drinks to your doorstep, whether it be your office late at night or right at home. There will be no more stepping out in the Vancouver rain to get your coffee, tea or hot chocolate fix. The baristas drive to you and make your drink outside your home or office 24/7. 1. Take your departure time in 24-hour time. Represented as HR:MIN. 2. Multiply the HR by 60. 4. Take the total and divide by 1.44. “We hope that by converting our flight schedule to metric time, it will simplify things for our guests and ensure they arrive for their flights with lots of time to spare,” Bartrem added. In an incredible story of heroism and survival, a man who was presumed dead after being lost in the high arctic has been found alive after 70 years. Discovered by two hunters in a remote area of northern British Columbia earlier this year, RCMP Officer William Crayford returned home to Vancouver in February. 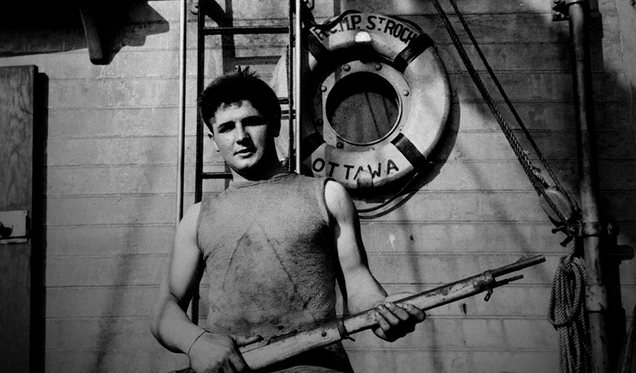 Despite initial skepticism, experts from the RCMP and the Vancouver Maritime Museum have been able to verify him as a member of the original crew of the RCMP vessel St. Roch which crossed the Northwest Passage twice in 1942 and 1944. He will be honoured in a special ceremony at the Museum on May 31. Instead of having pizzas delivered to your door, Boston Pizza’s delivery workers will deliver guests to pizza at their restaurants in 45 minutes or less. Delivery workers are required to have a strong upper back and arms to be capable of carrying “hangry” guests into the restaurants from their doorsteps. 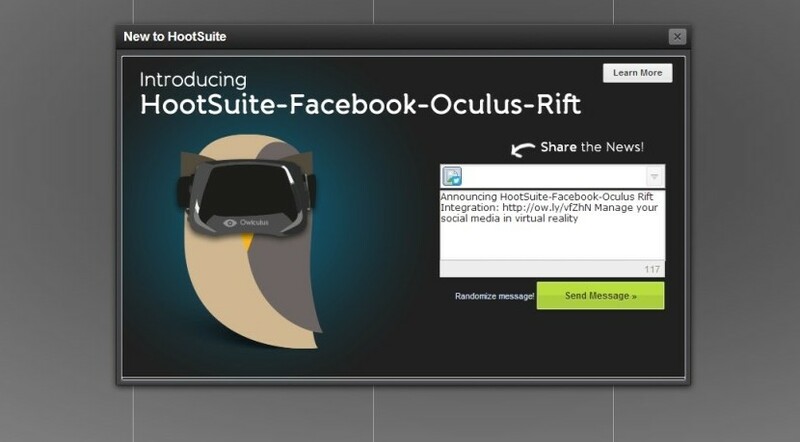 HootSuite has integrated itself into Oculus Rift to provide its fans and customers with a new immersive virtual reality experiencing of managing their social media strategy. Virtual reality will allow users to collaborate in virtual command centre environments to handle high volume or sensitive social media resposnes, immerse themselves in customer feedback, stylize analytic reports in augmented reality, and avoid [real] carpal tunnel by pushing virtual buttons. Fido announced today that it will replace its dedicated dog ambassadors with a new friendly face – the cat. This new direction is in response to the changing media trends of Fido’s target audience and its growing feline fascination. With memes, jokes and online videos, the Internet has truly helped cats claw their way to the forefront of the animal kingdom. “Dogs have been the face of Fido for the past 18 years and we see this change as a reflection of our customers’ growing passion for the Internet. We are consistently listening to the wants and interests of our customers, and what they want are cats,” said Shelagh Stoneham, senior vice president and general manager brands and marketing communications, Fido Solutions Inc.
“It reflects where the university actually is. Interestingly enough, the University of Victoria is not in Victoria. It’s half in Saanich and half in Oak Bay. Why shouldn’t the name of the university reflect its actual physical location?” Jensen told Times Colonist.